Ovato Residential Distribution can formulate a range of dynamic, market-driven services aimed at delivering better returns on marketing spend. As New Zealand's largest and leading company in the field, we have many decades of proven experience in high volume distribution and we pride ourselves on providing a high quality integrated distribution solution on every job. These days, printed content is a sophisticated 21st century media channel - and with Ovato, you can hit anybody and everybody. Wherever the consumer you want to talk to is, we can find them and deliver your catalogue or mailer to their door. Then, when it comes to the physical operation out in the field, we have the best network of people who really do provide 'local intelligence' - managing local zones to provide the highest level of compliance, responsiveness and detailed area knowledge. Streetlink A multi-device communication portal linking client services and field supervisors to manage all jobs and workflow efficiency. Getting the finished product to the target market may be the last step in the process, but it can be where less resourced operators come unstuck. At Ovato, we organise and execute your distribution strategy with precision, ensuring that you are not left to pick up the pieces. As New Zealand's largest and leading company in the field, we have many decades of proven experience in high volume distribution and we pride ourselves on providing a high quality, integrated distribution solution on every job. 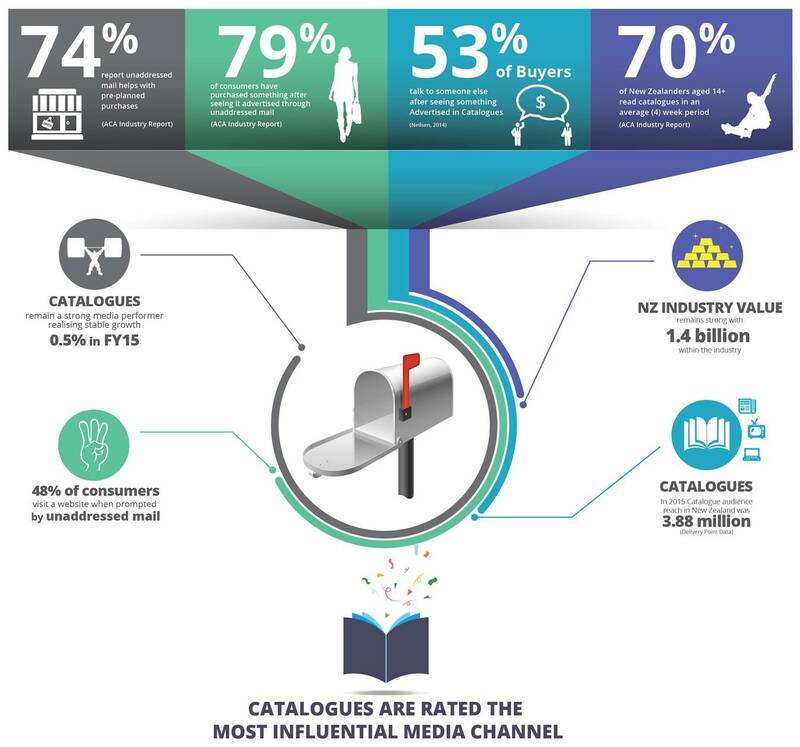 Every year we print and distribute over 750 million catalogues, brochures, flyers, magazines and newspapers to 1.6 million New Zealand households. 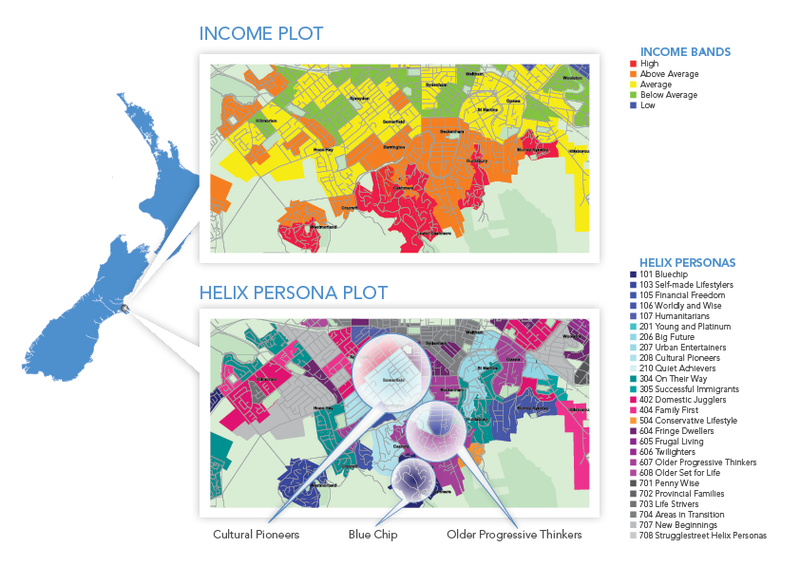 demographic census based data and Roy Morgan's Helix Personas profiling tool. Your work has an individual focus throughout each step of our national delivery network, ensuring your product gets to the right place at the right time and in the right quantities. 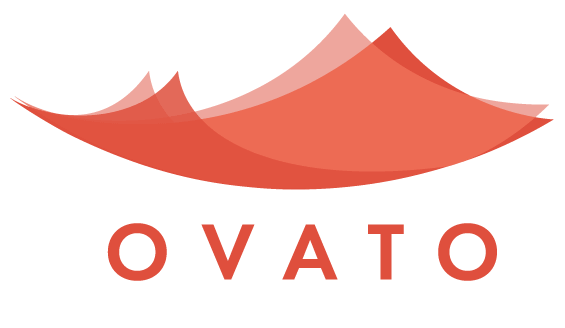 The Ovato network is based on the philosophy of "local people managing local areas". Our 180 plus nation-wide supervisors each have their own areas and between them are responsible for 5,500 deliverers. They manage stock control and have constant face to face contact with the deliverers so they know what is going on day by day. our delivery completion status directly with their delivery teams. Our area supervisors and deliverers are very well supported with dedicated technology, a national management and warehouse structure in addition to well established systems and procedures to ensure a standard approach to achieve delivery consistency and sustainability of the delivery network team. Ovato has management structure dedicated to our letterbox delivery network as well as warehouse teams in both the North and South islands. We aim to ensure your product is in the right place at the right time, we have a well established national freight network and depot infrastructure. Our mapping, data and consumer analytics and client services team are dedicated to ensuring your distribution work is given the utmost priority to achieve your objectives. Ovato's state of the art information systems and technology provides speed, reliability and visibility of all stages of your job and most of all are designed to provide information and accountability. Ovato's technology used in distribution includes up to date web-based and mobile systems allowing real time communication of all your job details throughout the network and prompt feedback of any queries. Our area supervisors and field team managers use a sophisticated delivery auditing tool that provides a real time, GPS linked check of actual delivery completion. Alongside our GPS auditing, our internet based "delivery status" reporting provides the highest level of delivery accountability in the country for "unaddressed" letterbox delivery. have reached your customers, on time and in full. one-off distributions, and any new business - small or large.